Below are some helpful online resources showing what native plant species benefit what birds, mostly as food sources, but some as cover or nesting material. 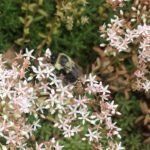 Adding a variety of these plants to your landscape can support bird ecology with cover protection, nesting material, fruit and seeds for multiple seasons, and increasing the insect population that many birds feed upon. 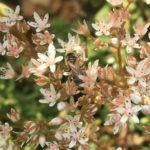 These plants also support pollinators, such as bees and butterflies, and other beneficial insects. 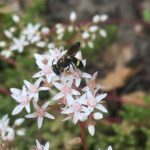 Native plants can easily fit into a traditional landscape while adding beauty, drought resistance, and increased biodiversity for a variety of ecological benefits. 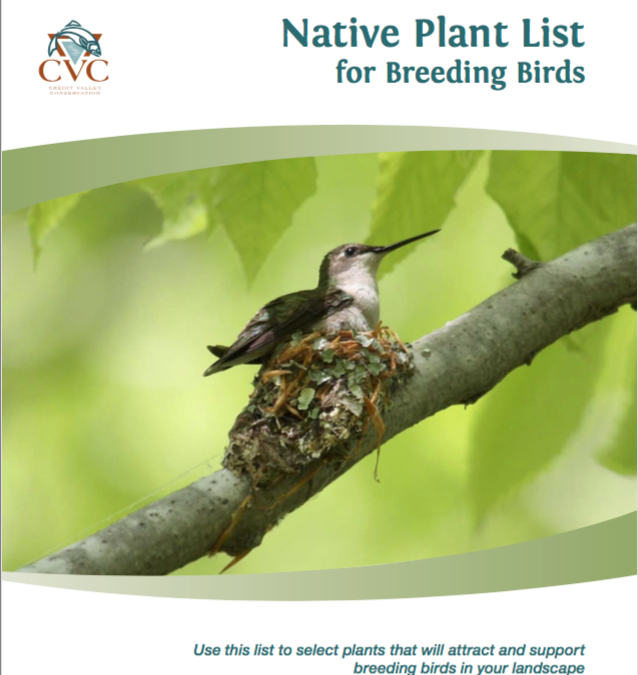 Native Plants for Breeding Birds by Credit Valley Conservation is a beautiful visual reference that includes foraging guilds and nesting. 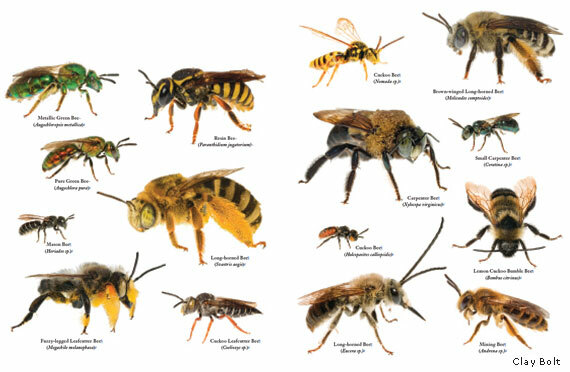 Gardening for Wildlife Plant List.pdf by Loudoun Wildlife Conservancy. 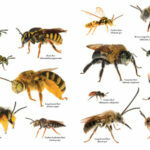 This list includes wildflowers, shrubs, and trees. The document also provides a great list of books used to develop their plant list and which provide even more detailed information. Audubon now has a Native Plant Database that allows you to enter your zip code to search the native plants in your area and includes information about which bird species those plants support – this one is pictorial and lists plants alphabetically. Or you can use the Full Results page that provides the information as text. Both tabs allow you to search and filter by plant type, plant resources (think fruit, butterflies, seed) and attractors of specific bird families (hummingbirds, finches, warblers, etc. ).